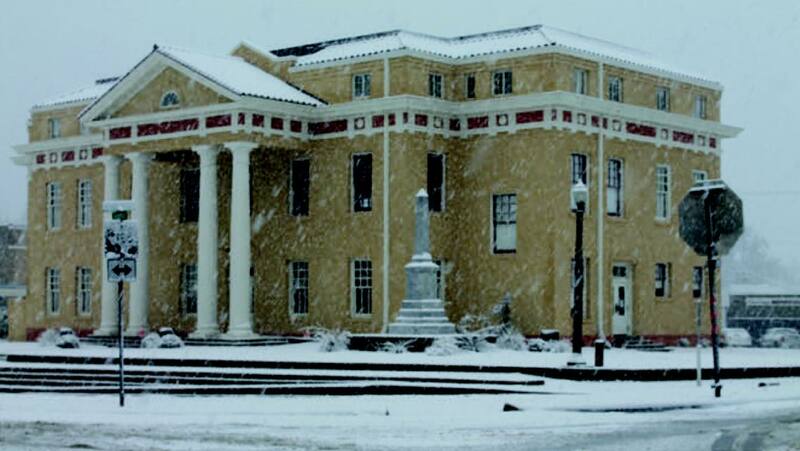 Merry Christmas from the Linden Heritage Foundation. 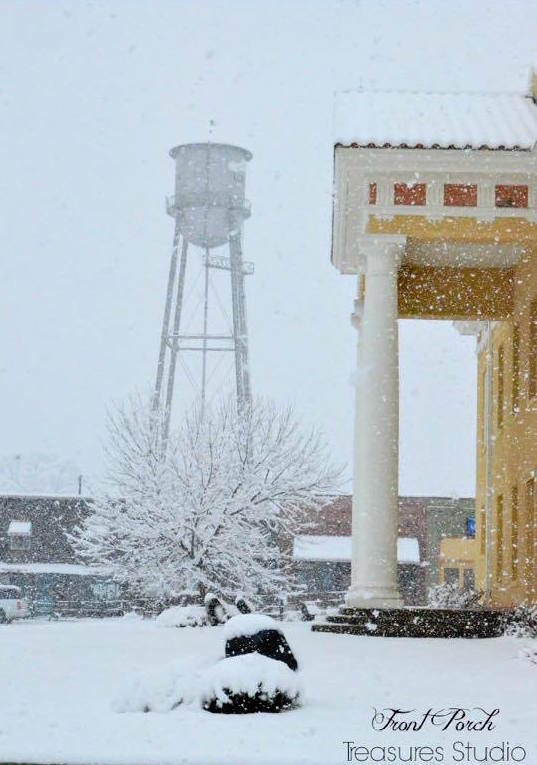 If you ever wished for a “White Christmas” growing up in Linden, photographs of a snow-covered City may bring back memories. 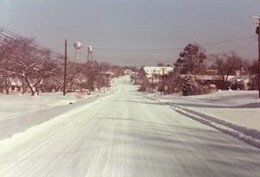 Snow on South Main Street in Linden during 1980s. Photo courtesy of Jerry and Patricia McKellar. < Previous Turn on the Christmas Lights!